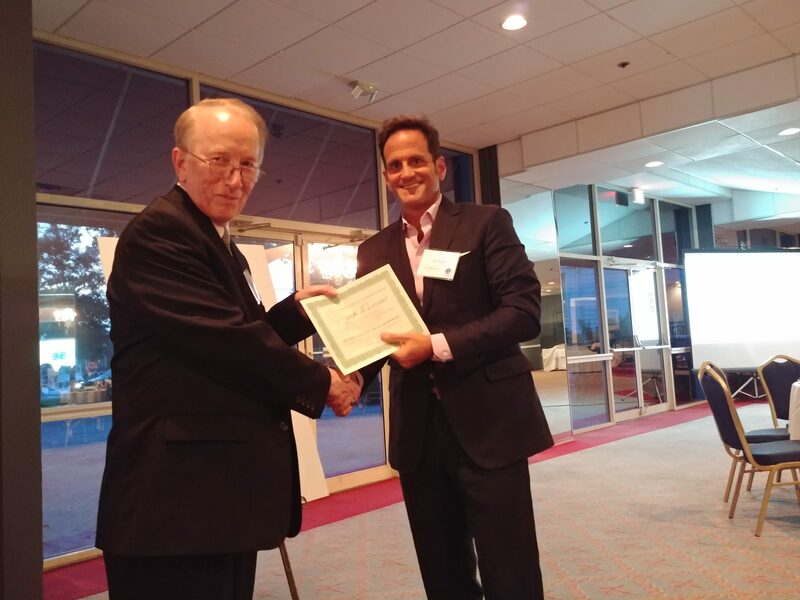 PENSACOLA, Fla. (Nov. 1, 2018) — Joe Zarzaur, a Board Certified Civil Trial Lawyer and founder of Zarzaur Law, P.A., was presented with a Certificate of Commendation for Northwest Florida Legal Services, Inc. during its October meeting, for his Pro Bono work for the program during 2018. “Legal Graffiti,” one of the programs led by Zarzaur, is an event hosted at Zarzaur Law during each Gallery Night in downtown Pensacola. “Legal Graffiti” is an opportunity for anyone to make a donation and then create artwork on the recycled billboard vinyl covered side of the Zarzaur Law office building using spray paint. The event raises money for non-profits & charities within the area. Donations are matched by the firm and given to the charity of choice, including Northwest Florida Legal Services, Inc.
Mr. Zarzaur also accepted a pro bono case from Northwest Florida Legal Services, Inc. for a client who suffered from physical disabilities. The client was traveling the street in his neighborhood in his electric wheelchair when he was struck by a truck. His wheelchair was destroyed and he was injured. 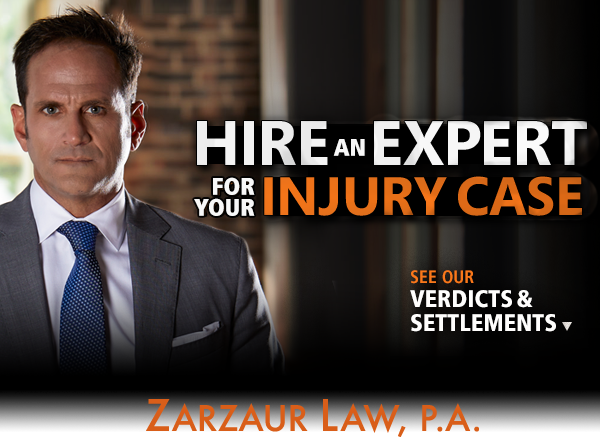 Mr. Zarzaur took his case and was able to represent the client and help him get the compensation he deserved in a timely manner. How Long Do Florida Property Insurance Companies Have To Pay Insurance Claims?